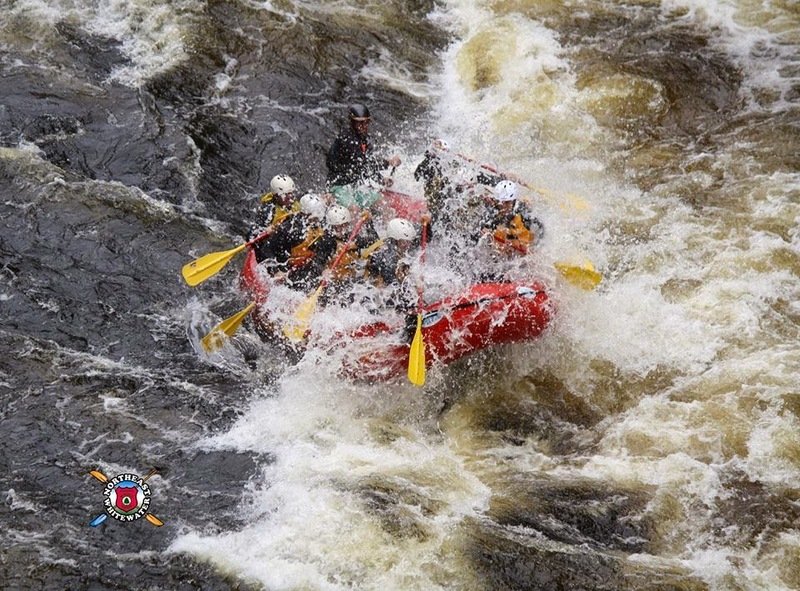 Take a Swiftwater Rescue Course with Northeast Guide Service. This clinic teaches recognition and avoidance of common river hazards and execution of self-rescue. Rescue vest application, strainers, entrapment, and pins are discussed, and scenarios are practiced. 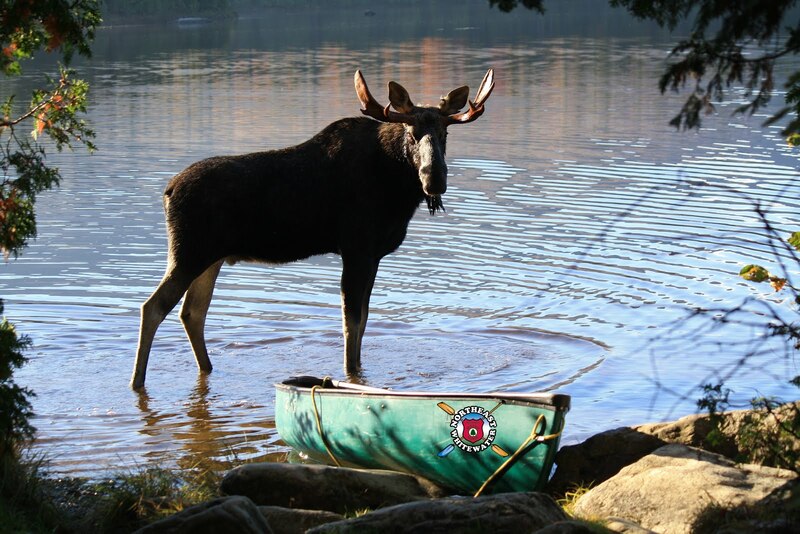 We use kayaks, rafts, inflatable kayaks, and canoes for all our Maine swiftwater rescue courses. All equipment is provided. 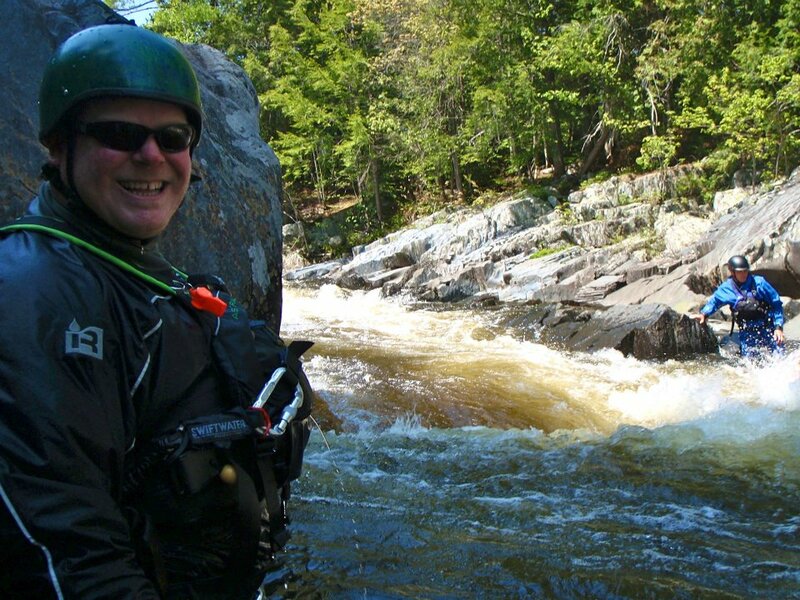 We offer 2-day and 3-day swiftwater rescue training throughout New England; or let us customize a class that suits your group's needs. There is no better place to have this American Canoe Association swiftwater rescue training and instruction than in Maine. There will be instruction both on and off the water. Northeast Guide Service's ACA-certified Instructors and Registered Maine Guides will teach you what you need to know about river rescue & safety. Videos Shows how you training us . I need more info to join your rescue team.